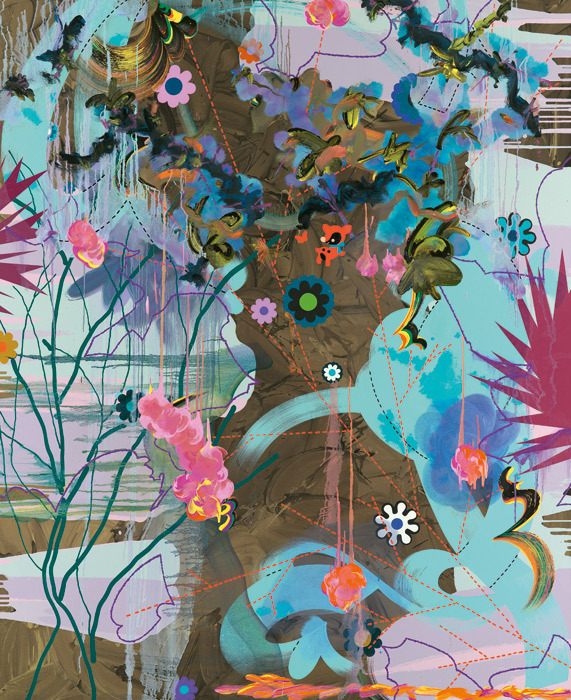 Young British Artist Fiona Rae. She takes my breath away…her use of color, the varied tones and forms in her paintings, they are totally unexpected, surprising, and yet absolutely seductive. < Ex-tra! Ex-tra! Sailor stuck in seas off Darwin! Still no sails in the sunset on the horizon?